Following marathon bargaining sessions that reached into the wee hours, Canada Post and the Canadian Union of Postal Workers have reached tentative agreements, averting a possible mail disruption that had loomed for months. 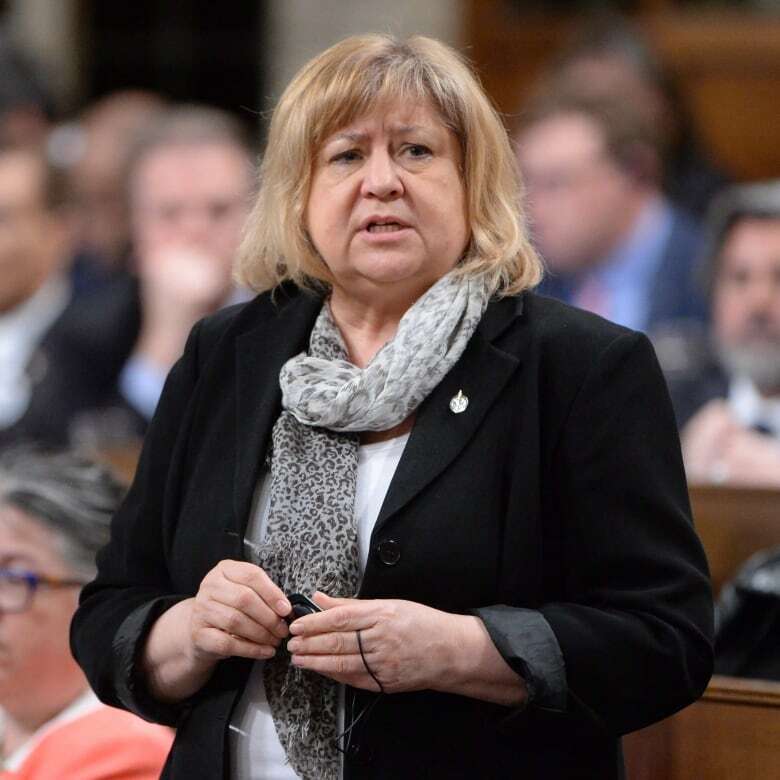 Labour Minister MaryAnn Mihychuk, who had held meetings with both sides and appointed a special mediator last week when the outlook seemed grim, said the proposed collective agreements were reached "voluntarily" but provided no other details about the deals themselves. "There's a lot of credit that needs to be given to the two parties, because the union and the company, even though they had faced the wall, they decided to give it another try," Mihychuk told CBC News. The union also provided no details but said its negotiating committee is unanimously recommending the draft pacts to members. The union's two bargaining units — for rural and urban workers, respectively — will each have to ratify the new terms by a majority vote. "We achieved these agreements because we remained strong and maintained our strategy," the union said in a statement Tuesday evening. 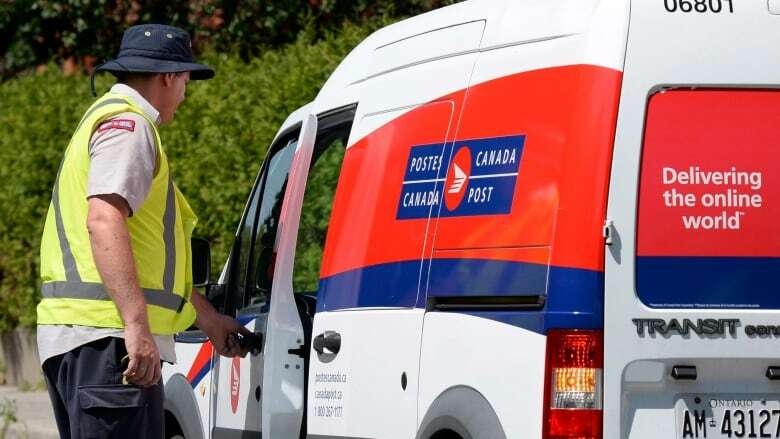 Canada Post said that the new collective agreements would last just two years, half the usual four, but it was nevertheless pleased to ensure "much-needed certainty in the postal system" going forward. The issue of differences in paycheques for rural mail carriers — most of whom are women — and urban letter carriers had been at the forefront of protracted contract talks between the two sides. The union also raised concerns around staffing levels and mail routes that it said take too long to cover, often requiring workers to put in overtime hours against their will. The negotiations were extended twice since the weekend, when a deadline expired on a 72-hour job action notice issued last Thursday by the union. The two sides were in talks nearly around the clock at the request of a special mediator appointed Friday by Mihychuk. If they hadn't reached a tentative settlement, employees were planning on refusing to work overtime as an initial pressure tactic against Canada Post, while the Crown corporation had threatened, but later renounced, locking out its staff — a move it last used in 2011 when contract talks stalled. Union spokesperson Aalya Ahmad said the goal of refusing to work overtime would have been to highlight the employees' issues with staffing levels and mail routes. "A lot of the mail routes aren't built properly, according to the union, and then Canada Post doesn't staff properly," Ahmad said. She said mail carriers can be disciplined if they don't deliver all the mail they're handed for their shift, even on a day where they're deluged by unusually high volumes. "They'll work 10 to 12 hours" — a normal urban mail route is eight hours — "and bring back mail and get disciplined for it," Ahmad said. Pensions were also a big issue in the negotiations. 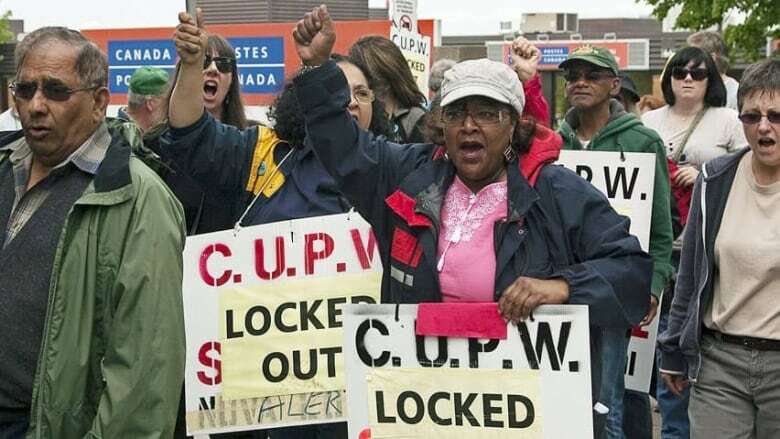 CUPW has sought to keep defined benefit pension plans for newer workers, while Canada Post wants to shift them to defined contribution plans. In its statement Tuesday, Canada Post said it is still saddled with "complex" issues around declining letter-mail volumes and rising pension costs, but the two-year deal with the union will buy some breathing room to hash out those problem areas. "We're trying to adjust the ongoing issues of declining mail volumes and increasing pension obligations continue," said Jon Hamilton, a Canada Post spokesman. "Those problems haven't gone away, but we need to continue to have those discussions without a threat of a work disruption." Hamilton said he could not comment on specifics of the agreements, but said, "Some things stay the same, such as the pension, as we look to what long-term solutions make sense."